Everyone likes to drive around in a shiny, clean car but how many of us actually put in the effort to keep our cars nice and shiny? Moreover, waxing can be a tedious process and one which many Malaysians tend to disregard as unnecessary. This is untrue as waxing is an important part of vehicle maintenance with regards to the paint job. A good and regular wax extends you paint job's lifespan by many years and protects your car from scratches and rust. In this article, we’ve listed some of the best budget car wax products in the Malaysian market today. Driving around in a new red car will definitely catch the attention of other people. However, the red on your car will fade and what’s left would only be dull-looking paint, and repainting it would cost a fortune. Use this car wax to inject new life into your red paint and make it shine again. The best bet for any owners of a dark blue car should get the Turtle Wax Color Cure Plus Dark Blue T-6075. With a special nanotechnology formulation to protect the car’s paint job, it hides any scratches well while giving your car that diamond shine. 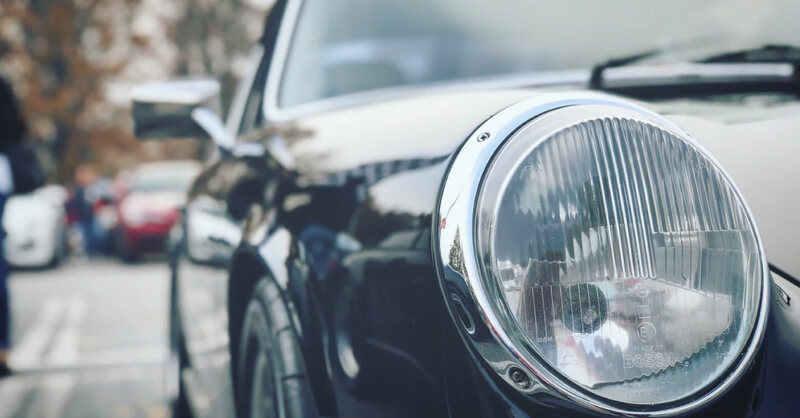 If you’ve got a new car and you want to keep it looking nice and shiny longer, Turtle Wax’s Express Shine Spray with Carnauba is a good choice. This easy-to-use product cleans while providing extra shine, durability and protection for your car. To use, just wash then dry your car. After that, spray some Turtle Wax Express Shine onto your car surface while gently buffing away with a microfiber cloth for a brilliant and long-lasting shine. White cars are tough to maintain, especially in Malaysia where it rains all the time. Dust will stick onto your car like bees attracted to pollen. The worst part is that it is highly visible, and it will make your car look like it hasn’t been to a car wash for months. To get your car looking white and brand new again, apply a generous amount of Soft 99 Super Coating & Fusso Cleaning Liquid Wax onto your car. Clean it after five to 10 minutes, and you are good to go. Driving a black car but the shine isn’t what it used to be? Use Soft 99 Kiwami Extreme Gloss Wax to roll back the years. It is specially curated for black and dark coloured cars to bring back the shine. Simply apply a moderate amount of wax on a sponge, leave it on for five to 10 minutes and wipe it off using a clean microfiber cloth. With recent advances in car cleaning technology, it is now possible to wash and wax your car without the use of water. 3M’s Waterless Wash and Wax allow you to directly clean a lightly soiled vehicle while waxing it at the same time. The formulation contains silicone which forms a protective and shiny film on your car once buffed dry. All you need to do is spray onto your car surface one section at a time, then allow it to foam the buff lightly till clean and shiny. Each canister has enough formula to use on 2 to 3 cars. Car waxes these days will give you that temporary shine without any useful purpose. The 9H Anti-scratch Car Polish with Hydrophobic Coating will shine your car right up, making it last for months. It also significantly lowers the risk of surface amount scratching. The best part is that it protects your car’s paint from going dull due to its hydrophobic properties. It gets on your nerve sometimes when you leave your car parked outdoors and return to it with a few scratch marks due to the negligence of other drivers. If the scratch marks are not that serious, use 3M’s Car Scratch Remover to return your car to its pristine condition.